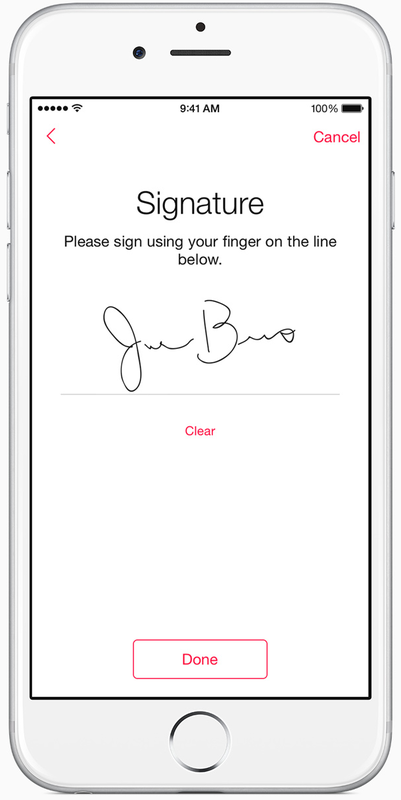 ResearchKit is exciting, as I've already noted. Apple has posted some additional information in the form of a Technical Overview document. This document publicly sheds a little more light on what ResearchKit will enable. Apple describes three "modules" available within ResearchKit, including Surveys, Informed Consent and Active Tasks. ResearchKit provides a standardized interface to quickly build surveys. These modules are already localized. This would work for the majority of current research use cases. This is something many researchers have been scrambling to buy, create or produce since it's not currently a common feature of modern EHRs. The fact that this is now available out of the box and in open source form is compelling. The informed consent mechanism is flexible and takes into account the use of waivers, use of institution-specific ethics language, and also provides the ability to insert comprehension tests ensure the patient has capacity to sign. The consent framework then generates a PDF for upload or email. All of these are accomplished using hardware built-in to the phone itself. Probably the most significant innovation here, however, is the fact that this is all (or will be soon) open source. For this to succeed and expand, it's vitally important that academic medical centers keep this in mind when developing their apps, and that they choose to share the source of their own apps so other researchers can build on their foundation. This collaboration will be the key to accelerating the transition to a Learning Health System.